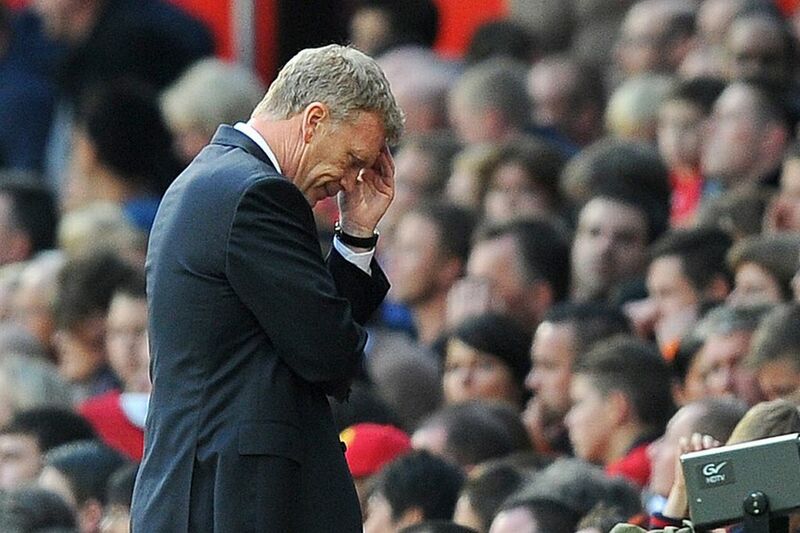 Manchester United manager David Moyes shows his dejection after Southampton equalise. It has been a long time coming, but the 2013/2014 Zanzibar FC season kicked-off in record breaking style. For the first time is ZFC history, there are 10 teams taking part with a total of 120 players. The opening weekend saw a staggering total of 36 goals including three hat-tricks and one four-goal haul. Title contenders Harambee Stars were humbled 2-1 by Chipolopolo. Abdul Champsi bagged two goals for Chipolopolo and Hamarbee new boy Mohamed Imran Amirali pulled one back. The much maligned Taifa Stars shrugged off the pre-season doubters with a 6-2 drubbing of Mogoka FC. Rookie Mustafa Rashid was too hot to handle and bagged a hat-trick on his league debut. Kakamega Homeboyz showed why they’re considered the bookies favourite with a 9-2 demolition of Polisi Dodoma with a flurry of goals coming in the second half. Last season’s MVP, Taha Ali, scored a hat-trick on his managerial debut and a goal for debutant Sajjad Sanjer ensured he starts life in ZFC on the right track. Bafana Bafana recorded a 4-1 win against Gymkhana with the gaffer, Mohammed Mandan, recording a hat-trick as he looks for back-to-back Golden Boots. The highly rated youngster Sameer Hudda put in a great performance on his debut and and capped it off with a fine goal. In the final game of the night that started on Saturday and ended on Sunday, the Indomitable Lions roared past the Mozambique Stars 8-1 with JSA Golden Boot winner Mohammed Chatoo bagging four goals on his ZFC debut. If the opening weekend is anything to go by, this season promises to be filled with thrills, goals, upsets and a whole host of young players that are making a name for themselves. The Rookie of the Year award will be hotly contested this year with Mustafa Rashid, Sajjad Sanjer, Sameer Hudda, Mohammed Chatoo and Suhail Najarali all making impressive goal-scoring debuts.